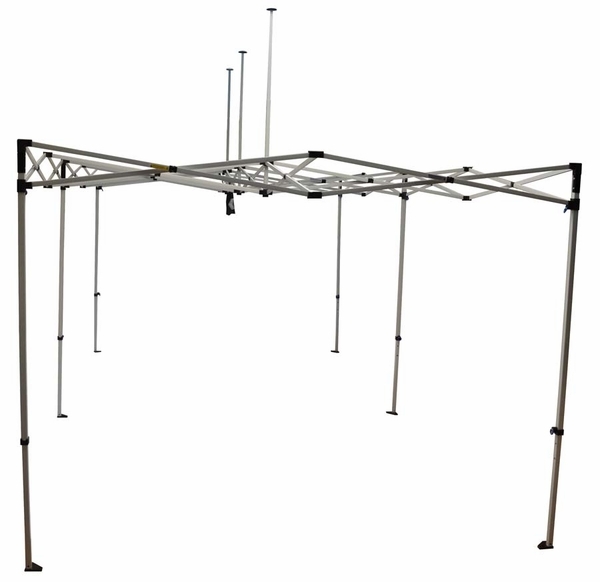 Canopy frames don't last forever-especially if you use them frequently. 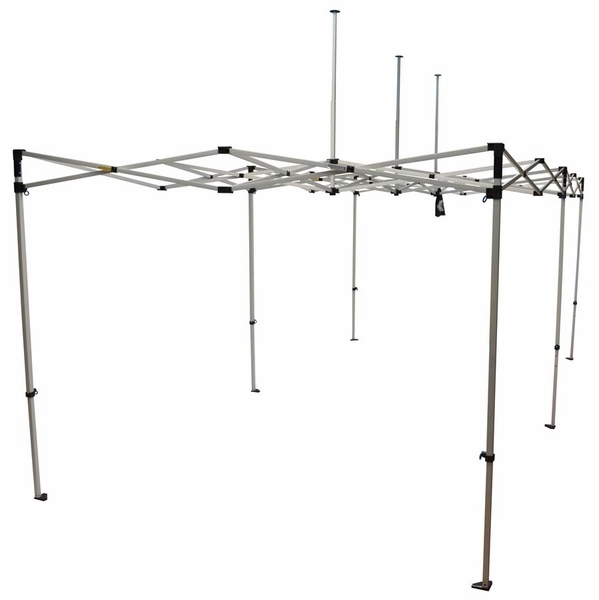 This Caravan Canopy frame replaces your Classic 10 ft. x 20 ft. canopy frame. These Caravan frames are constructed from enhanced steel and features their exclusive pull pin design for quick and easy operation. The textured powder coating on the frame seals in durability and strength, allowing you many years of use. This item is the Caravan Classic FRAME ONLY, the top is sold separately. Well made, well put together, and very good quality. Buy the carry bag! Well worth it given the weight of this! This canopy frame is structurally solid. This is an excellent product. It moves smoothly on the frame as it slides into place. I recommend this product as a low cost, yet high quality product for those on a smaller budget than larger companies. ProsAll positive. We use this for our financial institution as a branding piece. Completely satisfied with it. Great tent very portable, sturdy and easy to set up and take down.